"I have been taking your Bluebird hemp tincture for a few months, and am very pleased with the results. I have fibromyalgia and take the hemp extract at night, as it not only helps the pain, but also helps me sleep. I take another dose in the morning if needed. I highly recommend this product to anyone experiencing pain." "I have been using TyH products since the company was very new. I trust TyH products and appreciate the friendly and speedy service! Also appreciated is the response I've received when I had questions and was totally impressed when, a number of years ago, David was the one who came to the phone to answer my questions and visit about fibromyalgia. I have referred quite a few people to TyH with full confidence in my recommendation. Thank you!!" "Love, love, love your products! Thank you so much!" 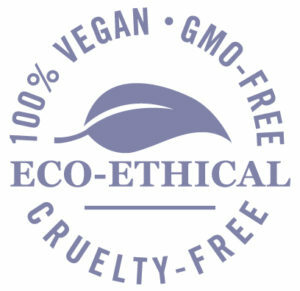 Your skin is your largest organ which absorbs environmental toxins every day. 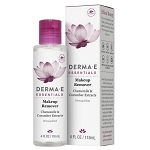 For over 30 years, DERMA E® has been a trusted source for effective and natural solutions that help protect and restore skin, plus reduce signs of aging. 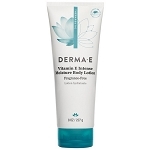 Skin formulas with powerful antioxidants such as Astaxanthin, Pycnogenol®, Vitamin C (C-ester, Stay C® 50), Green Tea and Alpha Lipoic Acid for superior protection from free radical damage and improved skin appearance. 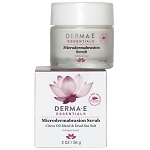 DMAE is often called the "face lift in a jar" for its firming action on skin tone. You'll want the entire line of cleanser, toner and moisturizer because your face deserves the natural best. Read about Margy's Favorite Skin Care Product! ©TyH, Inc. For informational purposes only. Please consult your health care provider for any personal medical advice. Natural Mineral Sunscreen Baby 30 SPF 4 oz. Natural Sunscreen Body Lotion 4 oz. 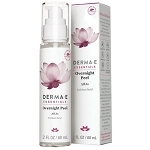 Overnight Peel Exfoliant Facial 2 oz. Medical Disclaimer While we believe that the role of nutrition is important to good health, our web site is for informational purposes only and not intended to substitute for professional medical advice. Information is given to help you, the customer, make important nutritional and self-help decisions. We strongly suggest that you share any products you decide to use with your health care professional for optimal individual health benefits. Women who are planning on becoming pregnant or who are pregnant should not take any supplements without consulting their physician first.